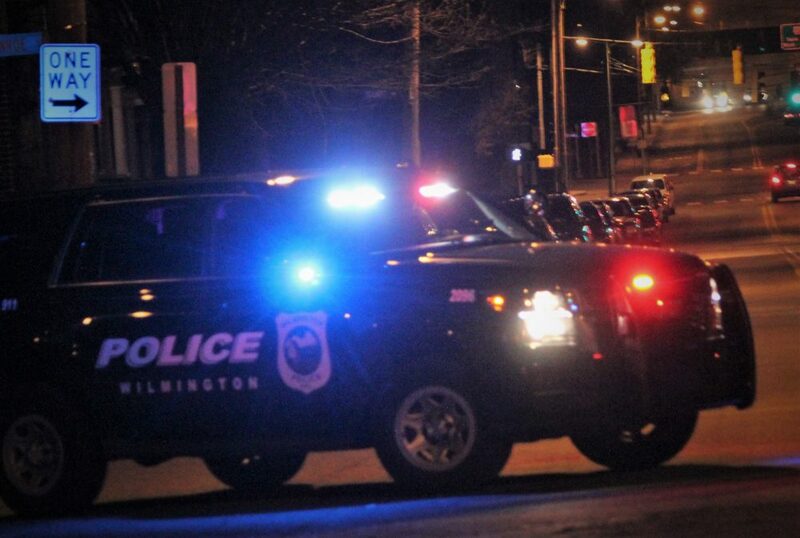 Wilmington – On Sunday, April 1, 2018 at approximately 7:55 pm, an adult female walked into the Wilmington Hospital carrying her 18-month-old daughter in her arms, both covered in blood. The female told hospital staff that she and her daughter had been stabbed while at their residence in the 2000 block of N. Washington Street, according to police. 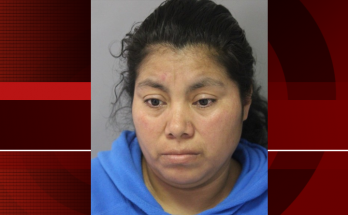 Officials said the woman was suffering from lacerations to her hands, and her 18-month-old was suffering from multiple stab wounds to her head. Patrol units immediately responded to residence and located two additional adult victims, a male and female. The male victim was suffering from multiple stab wounds to his head, face and neck. The female victim was suffering from a laceration to her head. Additionally, Officers located Chaon M. Calhoun, who was suffering from superficial wounds to his hands and wrist, according to police. The adult male was transported to Christiana Hospital, but eventually succumbed to his injuries. The 18-month-old was transported to A.I. Children’s Hospital where she remains in critical condition. The two adult females were both treated and released. 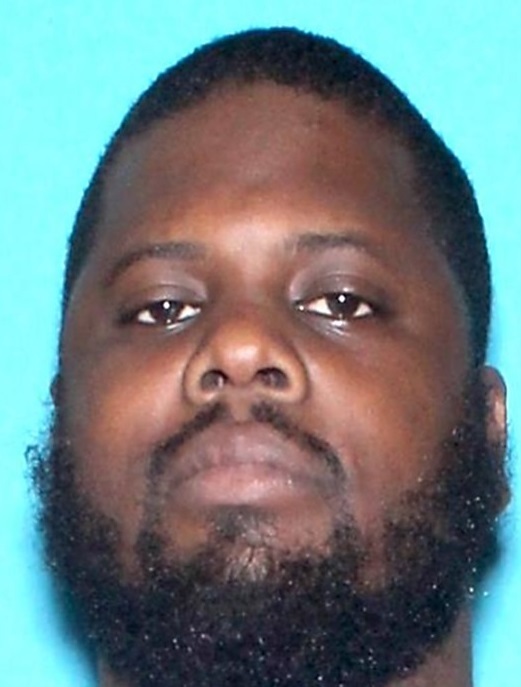 Officials said as a result of the investigation, Wilmington Detectives determined that Chaon M. Calhoun was responsible for the incident, and have charged him with Murder 1st (1 count), Attempted Murder (3 counts), and Possession of a Weapon During the Commission of a Felony (4 counts), and is currently being held without bail. 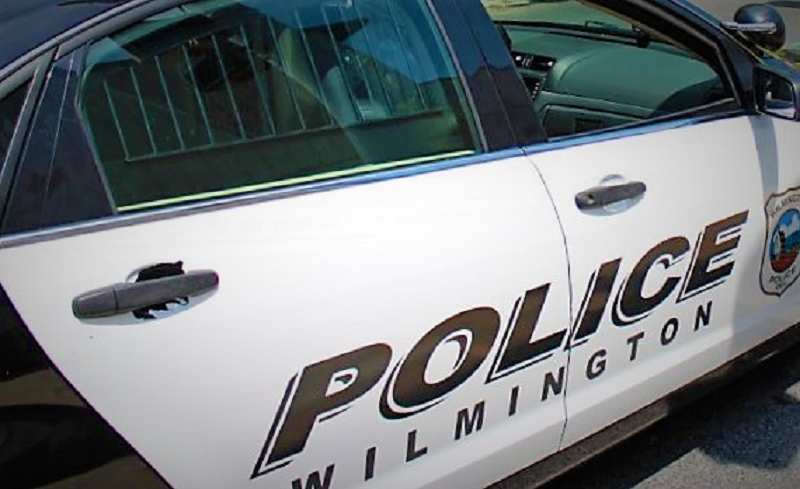 Wilmington – Wilmington Police (WPD) are currently investigating a stabbing, which occurred inside a home located in the 2100 block of N. Washington Street, at approximately 8:10 pm, last night, according to WPD. Officials said preliminary reports indicate that there may be four victims, who are currently being treated. The severity of their injuries, nor their current conditions are unknown at this time. Additional reports indicate that at least three patients were transported to area hospitals, one to the trauma center. Officials said that a suspect is in custody at this time. While en route to the hospital, medics requested that hospital constables be on hand upon their arrival. It’s unclear if the suspect was also injured during the incident. Police are expected to release further details later this morning.